ARTEMIS FOWL CHARLOTTE HOPE ELLIOT COWAN JUDI DENCH KENNET BRANAGH SPANISH PRINCESS STARZ NEW PHOTOS FROM STARZ' CATHERINE OF ARAGON EPIC TV SERIES THE SPANISH PRINCESS AND KENNETH BRANAGH'S ARTEMIS FOWL FANTASY ADVENTURE WITH JUDI DENCH AS COMMANDER ROOT! NEW PHOTOS FROM STARZ' CATHERINE OF ARAGON EPIC TV SERIES THE SPANISH PRINCESS AND KENNETH BRANAGH'S ARTEMIS FOWL FANTASY ADVENTURE WITH JUDI DENCH AS COMMANDER ROOT! 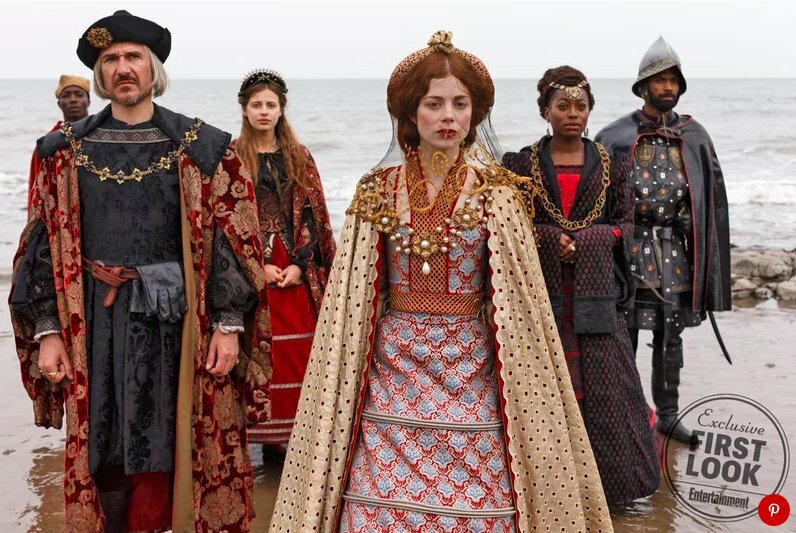 We continue with the First Look exclusives that Entertainment Weekly has published in their latest issue with new photos from Starz' epic drama THE SPANISH PRINCESS which will probably hit the small screens sometime next spring. One of the photos reveals Charlotte Hope as Spanish princess Catherine of Aragon as she arrives to England with her entourage in order to marry prince Arthur, Henry VIII's (Ruairi O'Connor) brother. 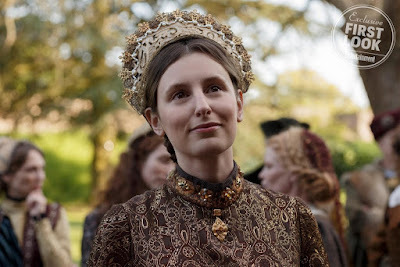 The second photo shows Laura Carmichael as Maggie Pole. Elliot Cowan will play the King of England! Among the characters there will also be a black woman who served as Catherine’s lady-in-waiting for 24 years. OF JUDI DENCH AS ROOT! 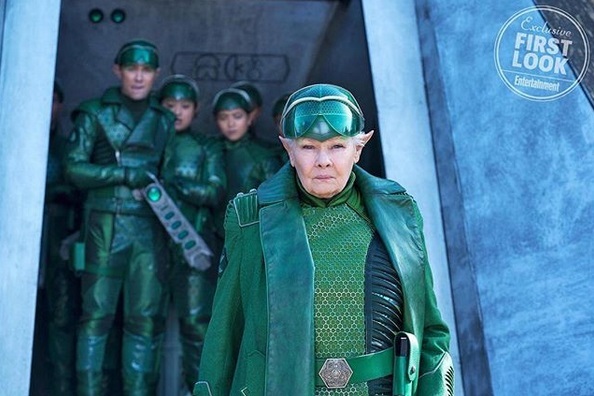 Entertainment Weekly has also revealed first look of Dame Judi Dench in Kenneth Branagh's directed fantasy adaptation of Eoin Colfer's YA novel ARTEMIS FOWL in which she plays Elven but also fierce looking Commander Root the chief of the fairy police. As Branagh has confirmed, her character will be a gravelly, Churchillian, curmudgeonly figure! Out next August, the film follows 12 year old Artemis Fowl who gets into battle against a powerful and hidden race of fairies who may be behind his father's disappearance.